Office 365 isn’t for everyone. Some people will balk at the idea of paying a monthly subscription for an office productivity suite, especially as there are so many excellent free alternatives The 7 Best Free Microsoft Office Alternatives The 7 Best Free Microsoft Office Alternatives Microsoft Office is the king of office suites, but that doesn't mean it's the right one for you. Here are some other office suites you might like better! Read More out there. And even if you want to use Microsoft’s famous suite, you might still decide that buying the software with a one-off payment makes more financial sense for your usage patterns. But just because you signed up for Office 365 once doesn’t mean you’re stuck with the service forever. You can easily cancel your subscription. Let’s look at how to cancel your service and what will happen to the apps on your machine. Go to account.microsoft.com/services and enter your login credentials. In the Services & subscriptions section, locate your subscription. In the popup box, select Confirm cancellation. If you bought an annual subscription with the last 30 days, or you have a monthly subscription and cancel within 30 days of your last renewal, you are entitled to a refund. Should you claim a refund, your Office apps will immediately go into a reduced functionality mode. You will still be able to open documents and print them, but you will not be able to edit anything. If you don’t claim a refund, your apps will continue to work until the end of the subscription period for which you have paid. Remember, canceling your subscription will mean you also lose the other benefits of your Office 365 account, such as extra OneDrive storage space and free Skype minutes. Other people that you have shared your subscription with will also lose access to their apps and benefits. If you’d like more help determining whether you should subscribe to Office 365 or a pay a one-off fee Office 365 vs. Office 2016: Which Is Cheaper in the Long Run? Office 365 vs. Office 2016: Which Is Cheaper in the Long Run? 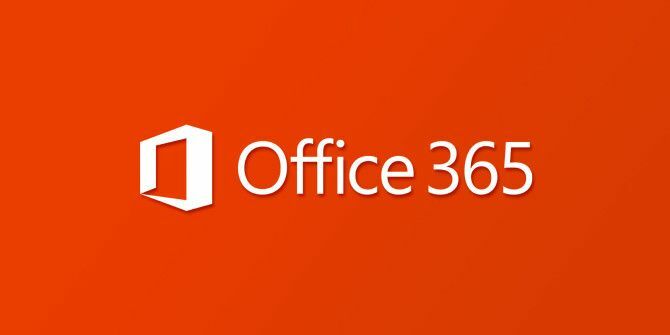 Contrary to popular belief, Office 365 is not a greed-driven move to make more money. Office 2016 and Office 365 serve different audiences. We'll show you which one is better value for you. Read More , check out our guide on the subject. Well I managed to cancel. They charged me a full year after I cancelled last year. I can't find where I ask for a refund. Apparently if you don't ask you don't receive. It wouldn't accept my phone number for a call either. So over it all. Been 2 days now. Think I will go to my bank and try to get a refund. Thanks for this useful information. You wrote "Should you claim a refund, your Office apps will immediately go into a reduced functionality mode." - this reduced functionality mode was initiated as soon as I requested cancellation but I have no communication from Microsoft about whether my request is being processed, when I will receive the refund, nothing. And trying to contact them through their site is no use, I couldn't get in touch with a "real person" even after trying several times over several days. They charged my card without asking for a confirmation either. Since I am hearing nothing from them, would you know if the refund process would have been initiated by MS in this situation? there is no cancel button for me.